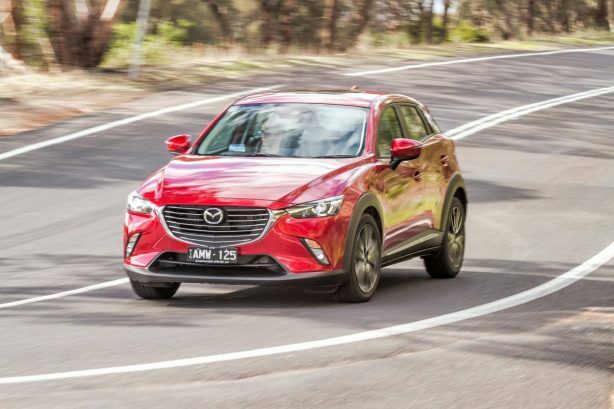 Mazda has boosted its CX-3 compact SUV with more standard safety features and improved refinement, as it faces steep competition from newcomer Toyota C-HR and the recently revised Holden Trax in one of the fastest growing passenger markets. 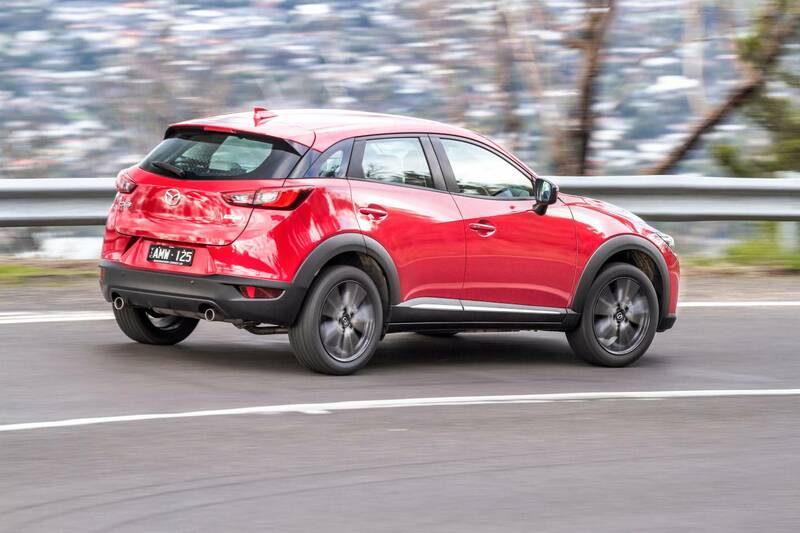 The Mazda CX-3 is the first vehicle in the small SUV sales segment to offer Smart City Brake Support Forward and Reverse as standard equipment, and it’s now standard across the entire 2017 range. 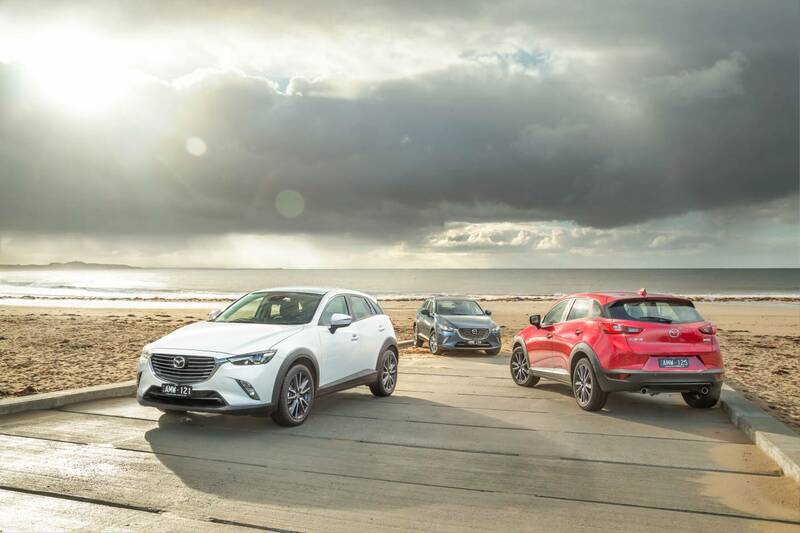 Fitted as standard on the CX-3 Maxx grade and up are Blind Spot Monitoring (BSM) and Rear Cross Safety Alert (RCTA), while sTouring and Akari variants also get Driver Attention Alert (DAA) and Traffic Sign Recognition (TSR). The top-of-the-range CX-3 Akari also comes with Adaptive LED Headlamps and Front Parking Sensors to complete the safety upgrade. 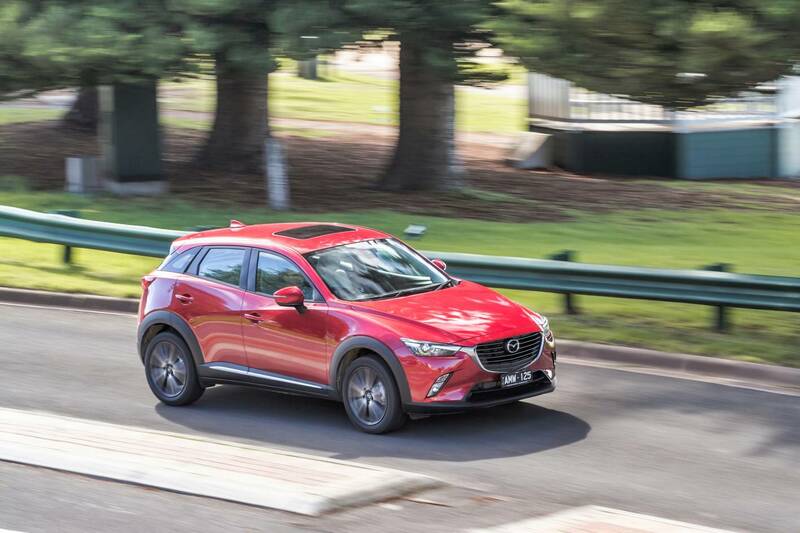 Elsewhere, the CX-3’s ride, handling and noise, vibration and harshness (NVH) levels have said to improve, offering a smoother and quieter ride. Like its mid-size SUV sibling, the Mazda CX-5, the CX-3 also comes with G-Vectoring Control, a system that uses the engine to enhance chassis performance, as standard. 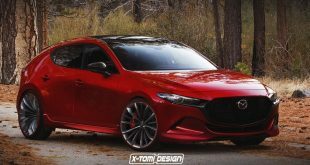 Mazda has also updated the suspension with a redesigned front lower arm bushing aimed at improving steering response. 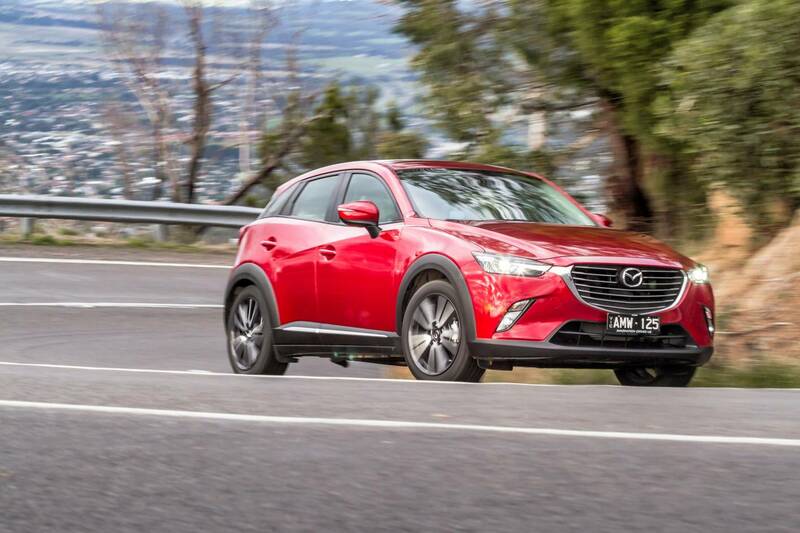 Together with a revised angle of the bushing the CX-3 is said to offer a plusher ride. 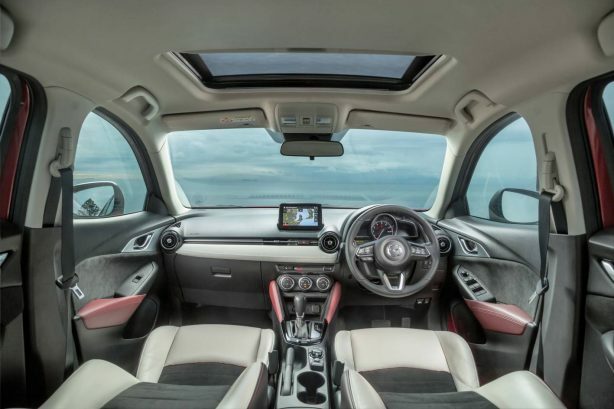 Inside, the CX-3 receives a newly designed steering wheel and improved meter graphics; and a manual seat lifter, power seats with position memory, digital radio and a coloured Active Driving Display are available on selected grades across the range. 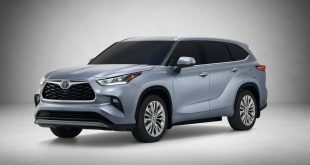 Available in eight colours, including the new Eternal Blue Mica, high grades also have gun metallic coloured 18 inch alloy wheels and auto folding and heated mirrors, while Neo and Maxx side mirrors now fold with a flick of a switch. 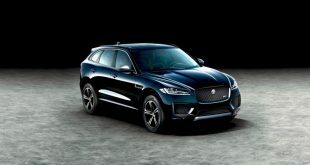 The range-topping Akari adds more luxury with heated 10-way power adjustable driver seats with memory function, auto folding mirrors, digital radio, a coloured Active Driving Display and the full range of available i-ACTIVSENSE safety equipment. 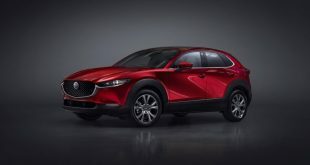 Powertrain remains unchanged with two engines on offer – a 2.0 litre SKYACTIV-G petrol and a 1.5 litre SKYACTIV-D diesel engine mated to a 6-speed manual or 6-speed automatic transmission. 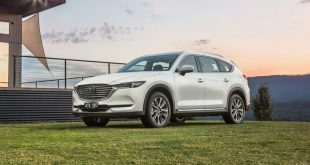 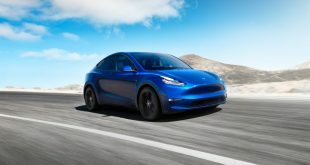 Available in both front-wheel drive and all-wheel drive options, fuel economy figures for petrol models start from a low 6.1 litres per hundred kilometres and 4.8 litres per hundred for diesel variants.